"The US Food and Drug Administration made clear on Thursday, October 11 that it has a major bone to pick with an electronic-cigarette vendor that illegally pumped prescription erectile dysfunction drugs into unapproved e-liquid products intended for vaping. The cocky company, HelloCig Electronic Technology Co. Ltd, even advertised the vape liquids with labels and images using drug brand names. 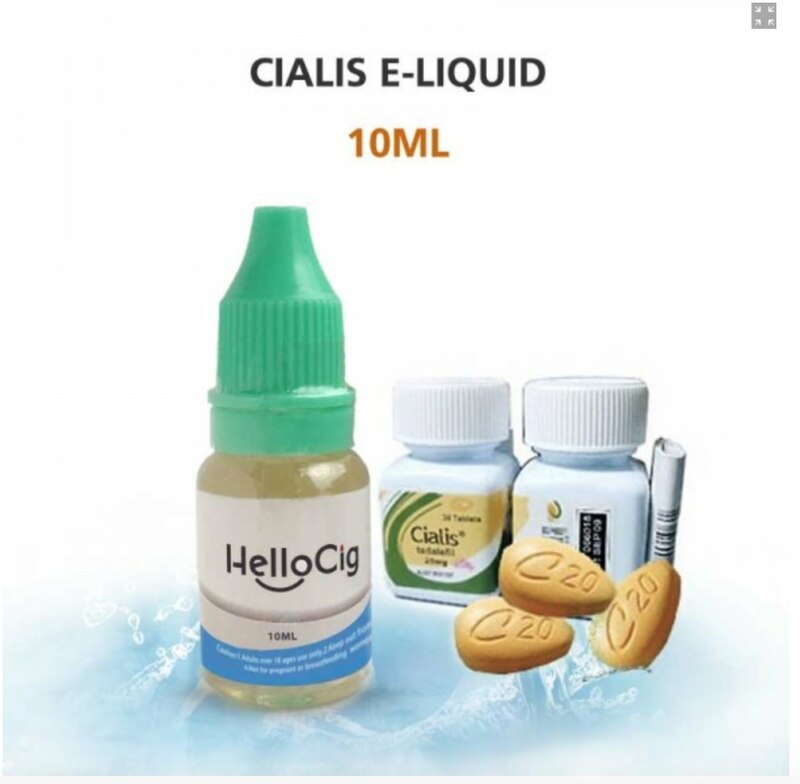 For instance, it sold one of the vaping liquids as “E-Cialis HelloCig E-Liquid” alongside an image of a bottle and tablets of Eli Lilly’s erectile dysfunction drug Cialis. It also sold a product with the brand of an anti-obesity drug that had been pulled from the market in Europe for causing psychiatric disorders. The e-liquid really contained the erectile dysfunction drug in Viagra, the FDA found.